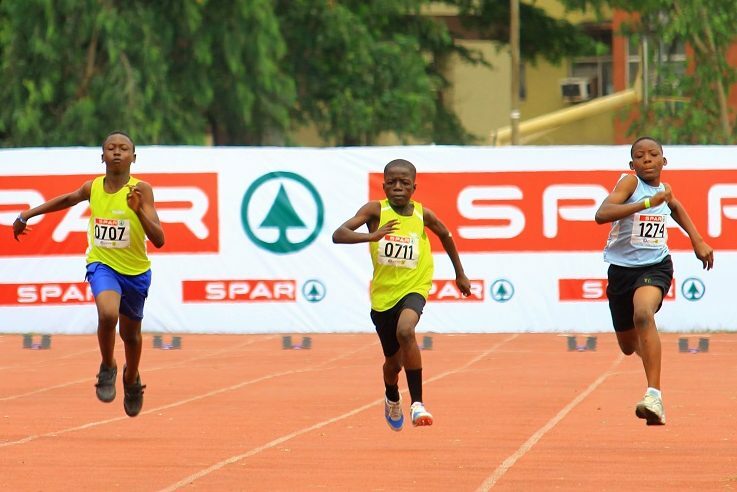 As part of its school holiday youth engagement plan, SPAR Nigeria recently organised a Track and Field competition called “SprintStar 2018” at the Dr. Philip Adegbile Sports Complex in Lagos. The competition drew in over 2,000 participants from more than 100 schools, with the grand final being held on Saturday 11 August. 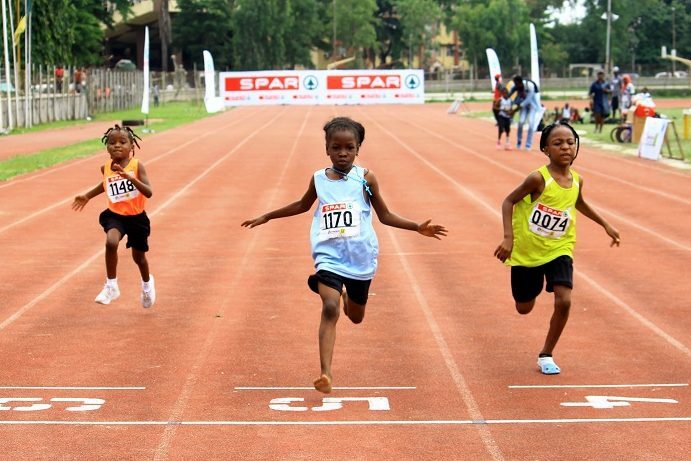 The competing race categories ranged from 50-200m for boys and girls aged 6-15. 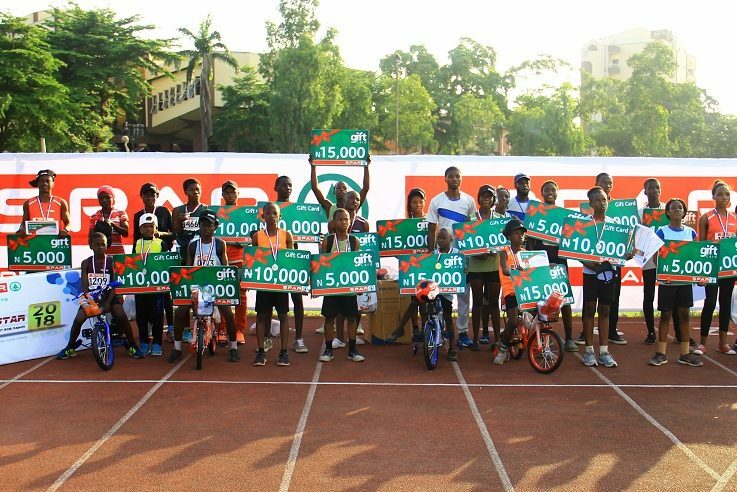 SPAR Nigeria rewarded all participating athletes with gifts such as vouchers, medals, and other SPAR branded items. The professional feel of the event with proper branding, medal podium and backdrop added to the atmosphere and overall experience for all of the participants. Watch a video on the SPAR SprintStar initiative 2018. 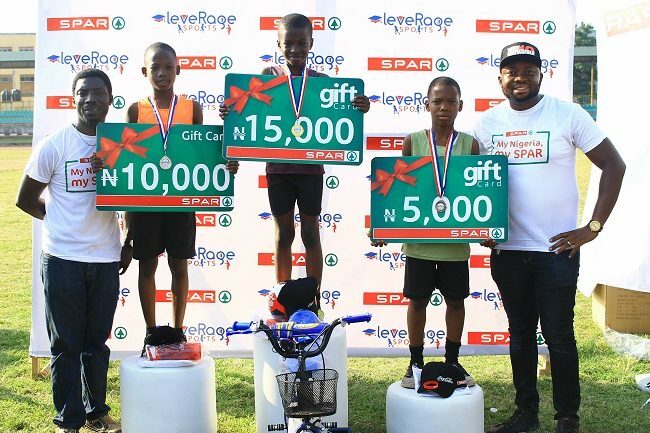 Read more news from SPAR Nigeria. The SPAR licence for Nigeria was granted to the Artee Group in 2009, a leading retail operator in Lagos. Progress has continued throughout the years in developing the SPAR presence in Nigeria. The licensee has assessed the potential in the market and developed the brand through a combination of new build and conversion stores.